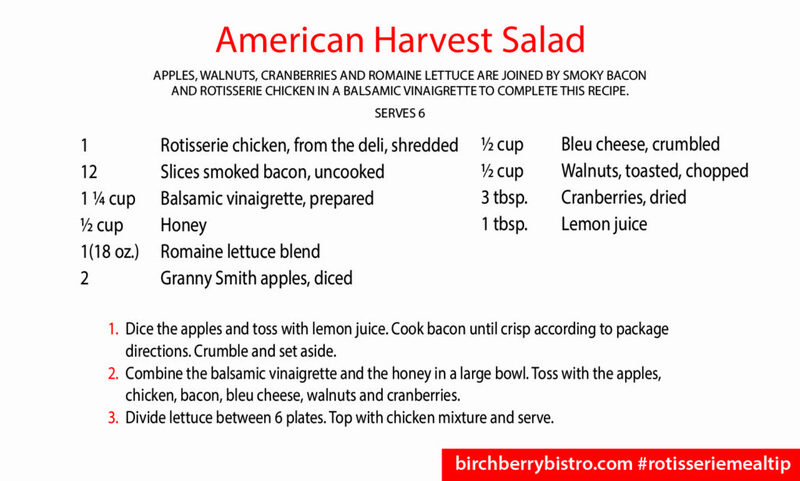 Toss together this harvest salad with fresh of leftover chicken from Birchberry Bistro. 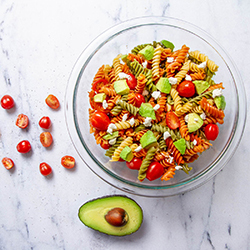 Make a healthy choice easy and pick up your last-minute ingredients today! 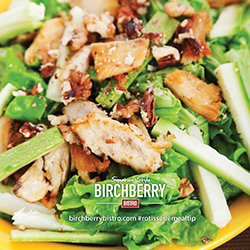 With Birchberry Bistro you get an uncompromising dedication to quality and a commitment to great taste. Bringing you all-natural chicken that contains all of what you want, and nothing you don’t. 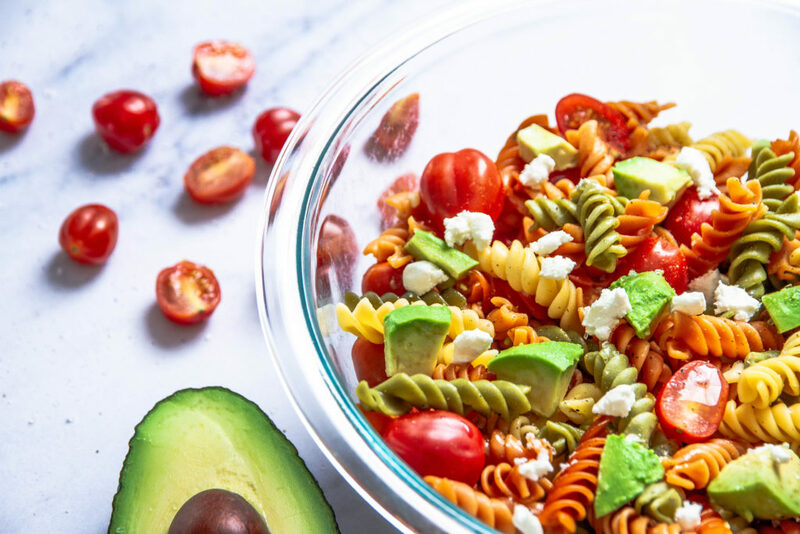 Made with no artificial flavors, colors, or preservatives we guarantee you’ll bring home unrivaled flavor, freshness, and quality you deserve. Watch for in-store and online tips and tricks on how to make the most of your rotisserie chicken. Experience freshness and flavor like never before!